The conference will be held at the 5* Metropol Palace Hotel in Belgrade. Originally designed as the venue for a global conference in 1961, the hotel today blends the era's international architectural and interior style with contemporary luxury. 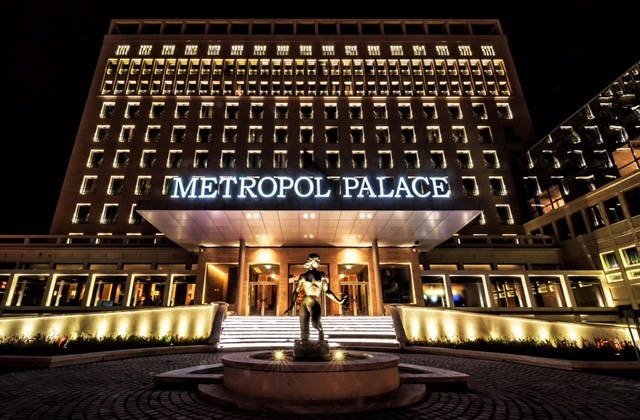 Metropol Palace's truly magnificent central setting next to the grand Tašmajdan park invites you to explore Belgrade's many monuments, palaces, theatres and museums rich with indigenous and international cultural gems, all within a short stroll from the hotel.